Scary juggler clown juggling axe in a dark room. Frightening jester, clown, buffoon. 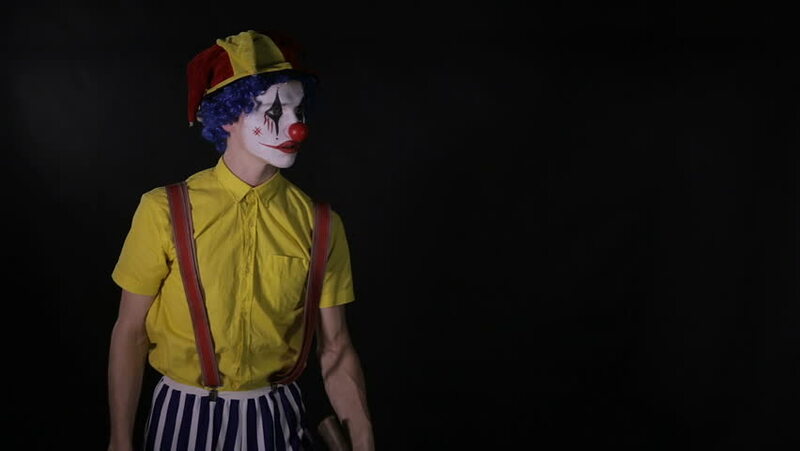 hd00:11Scary juggler clown juggling axe in a dark room. Frightening jester, clown, buffoon. hd00:19Terrible horror clown. Scary mad Juggler clown using juggling pins. hd00:14Terrible horror clown. Scary mad Juggler clown using juggling pins. hd00:08Funny fat clown. Shirtless. Surprise and joy. hd00:30Anti Alcohol - A Drunk Woman Staggering. A woman staggers drunkenly towards the camera. She stops to vomit then continues to stagger. A funny 3D animated Cartoon with alpha channel.